He'll never stop pooping, dude. NEVER! 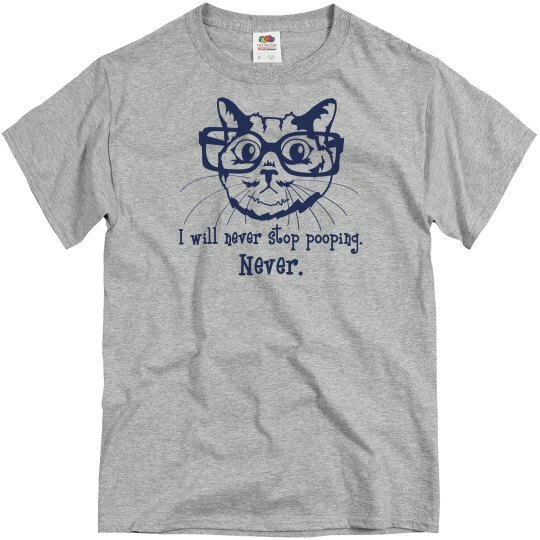 Custom Text: I will never stop pooping. | Never.